Dressta and its predecessor companies have long relied on Allied and Hyster for their winch requirements. 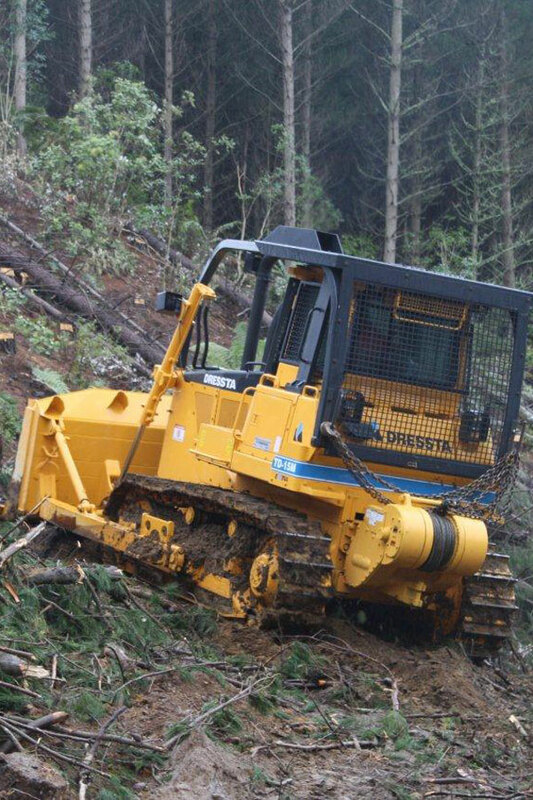 The Dressta dozer line retains the PTO output across its entire product line. 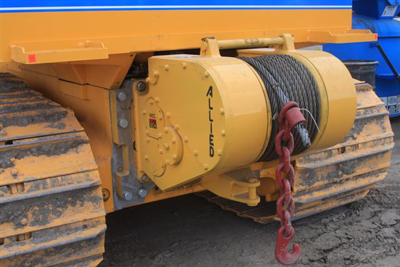 The Allied winch offering is uniquely able to support the entire product range. Allied winches are available for the following Dressta models.